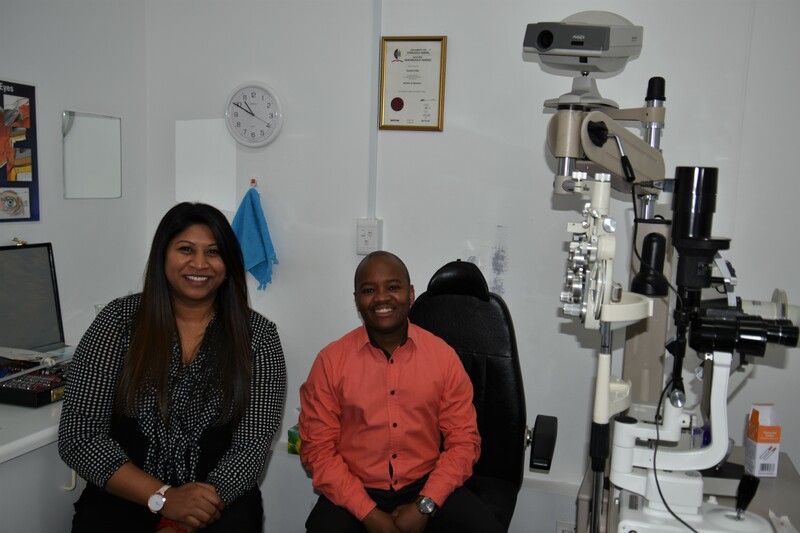 We are able to offer our patients additional testing equipment including an Autorefractor, Fundus Camera, Laboratory and Lens Cutting Equipment from our 3 testing rooms. 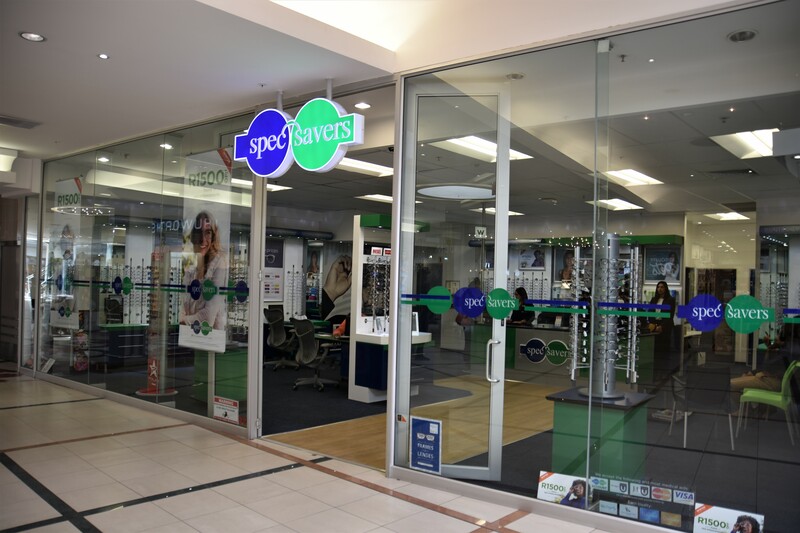 We opened in April 1997, and every patient is the most important person in the store at any time. Providing the best possible vision is our dedication. We strive to offer our patients innovation through precision, patience and perfection.